Kara was born and raised in Northwest Montana, fishing for trout on some of the most fabled stretches of water in the US. Her passion as an angler carried her through college at Montana State University. After graduation, she began looking for a job following her dreams and she was hired in 2009 by The Fly Shop in Redding, California. She landed her first steelhead on the swing very shortly thereafter and became addicted to the tight line tug of the anadromous rainbows. Steelhead started where the rainbows and cutthroat of Montana left off. Kara is committed to being a full-timer in the fly fishing industry. 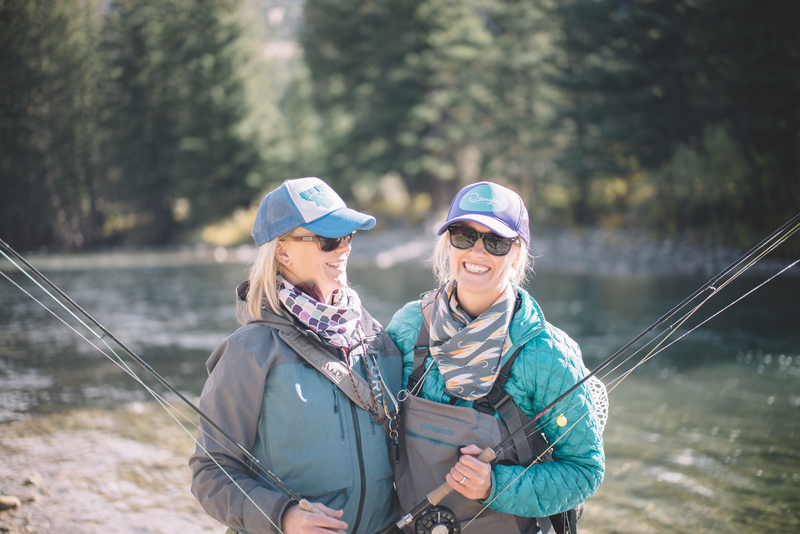 She has signed on to lead and instruct women attending Montana Women’s Fly Fishing Schools. Using her years of experience managing the Outfitters Department and Casting Schools for The Fly Shop as well as many years of the highly acclaimed FishCamp program. 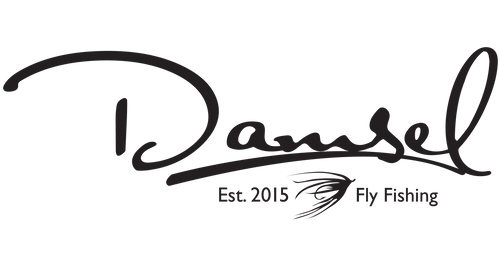 When not teaching and sharing her passion with others, she’s designing for Damsel Fly Fishing, a women’s fly fishing accessory brand she co-founded with her sister Lynae.They take bland fly fishing accessories and adding a feminine twist. In between, she hosts trips to Belize in search of the “silver king”, can be followed to the Far East in pursuit of the carnivorous mouse-eating trout that calls the rivers of the Kamchatka Peninsula home, or on the rivers of the Pacific Northwest chasing steelhead. Lynae received her first fly rod when she was sixteen years old. She dabbled in fly fishing for the next few years, exploring her home waters in Kalispell, MT until attending The Fly Shop’s Women’s Fly Fishing School in 2009. It was that experience that turned fly fishing from a hobby to a pursuit. After graduating from Montana State University she found herself in Seattle. Being stuck in traffic more than being stuck on the river quickly got old and she moved back to Montana in 2015. It was back in Montana that the lifelong dream of designing women’s fly fishing accessories finally hatched and Damsel Fly Fishing was born. When she is not putting together sales forecasts for Damsel, she is exploring local water, improving her spey casting, and plotting her next fishing trip.